Euromonitor International is a global market research company providing strategic data analysis and consumer trends on thousands of products and services around the world. With more than 40 years’ experience publishing international market reports, business reference books and online databases, Euromonitor supports strategic business planning for organisations and brands of all sizes. With offices in 12 countries, Euromonitor’s extensive network of over 800 in-country analysts are fluent in the local language and are able to deliver in-depth knowledge of the local market through on-the-ground research. Euromonitor’s CSR programme includes their commitment in 2017 to donate 1 per cent of turnover to charitable activities. Staff members in each of the offices are given the opportunity to nominate a number of Headline and Regional Charity Partners throughout the year. Staff members are given 2 paid volunteer leave days per year and offices are supported with fundraising activities around the globe. Since 2012, Euromonitor has supported WLT’s Carbon Balanced programme by offsetting the CO2 emissions associated with its air and international rail travel booked through the London office, as well as the air travel booked through its Vilnius, Dubai and South Africa offices. In addition, Euromonitor has pledged to offset the energy consumption of their London office for 2017/18. Between 2012 and 2016, Euromonitor has contributed in excess of £34,000 to WLT’s Carbon Balanced programme by offsetting more than 2,300 tonnes of CO₂. 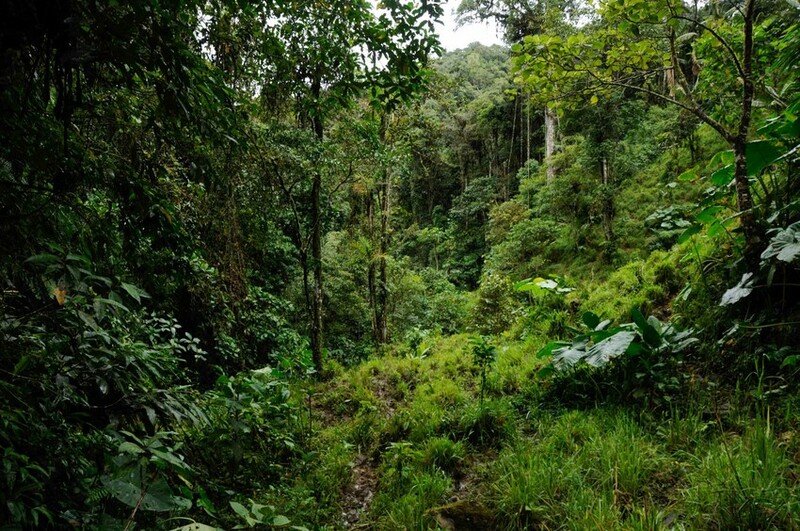 These contributions have helped to protect reserves across Ecuador, including the rainforests of the Nangaritza Valley in the South, where current offsets are helping to protect habitat for threatened species such as the Spectacled Bear and the Orange-throated Tanager.